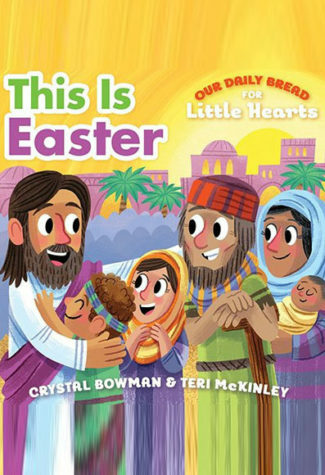 Through creative, rhyming verse and vibrant, colorful images, This Is Easter introduces children to Jesus and the true meaning of Easter. This captivating book draws them into the story of Jesus, from the seaside, where He tells fishermen to “come and follow me!” to the wooden cross, where He gives His life to save the world. Perfect for toddlers, this engaging little book shows how Easter is all about God’s amazing love.